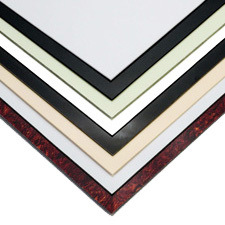 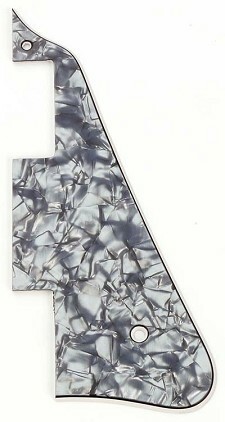 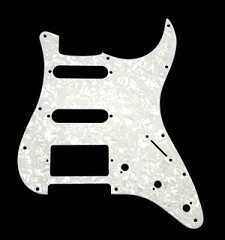 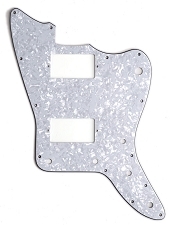 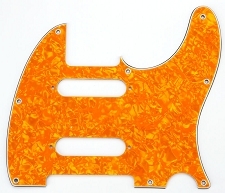 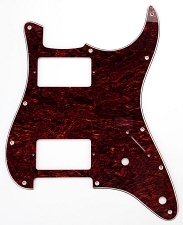 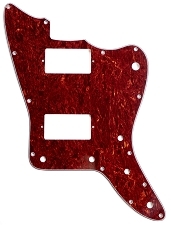 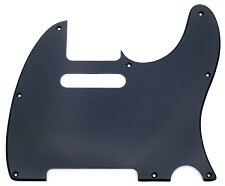 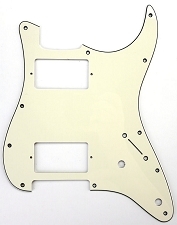 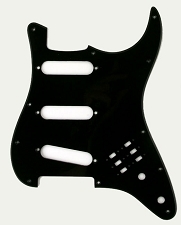 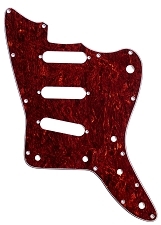 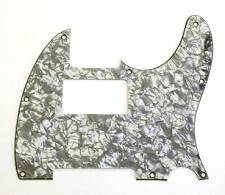 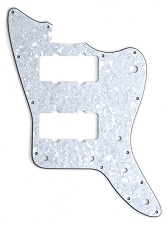 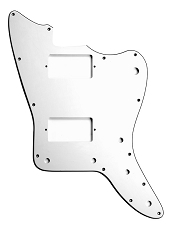 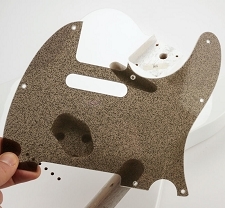 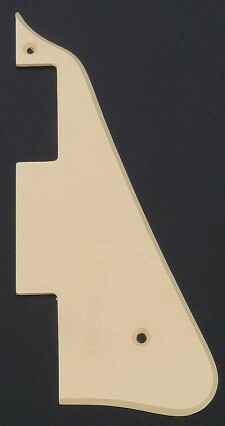 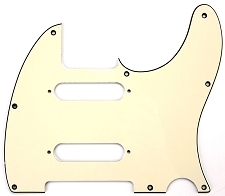 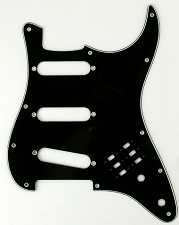 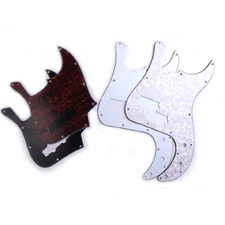 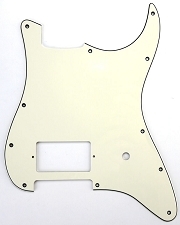 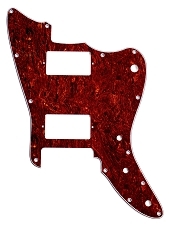 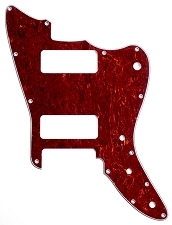 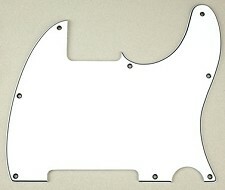 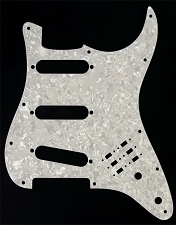 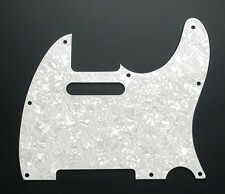 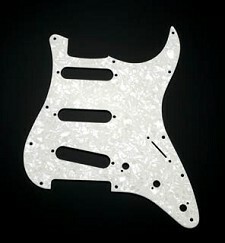 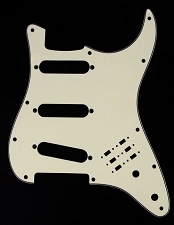 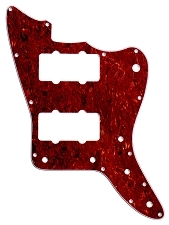 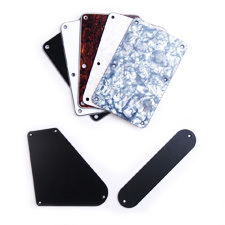 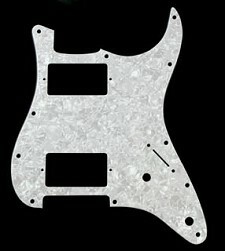 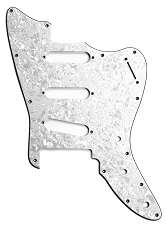 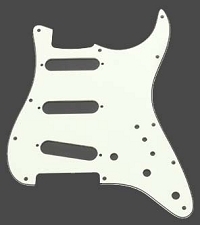 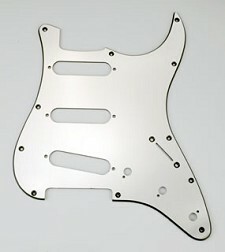 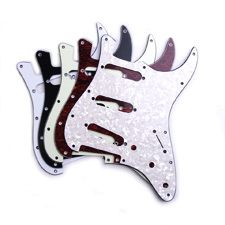 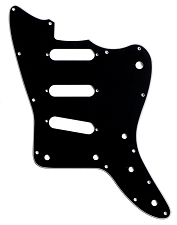 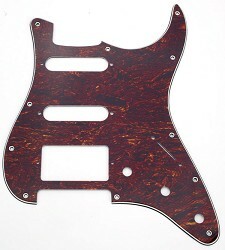 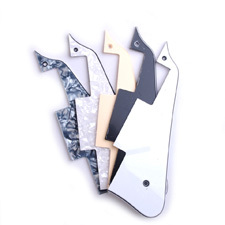 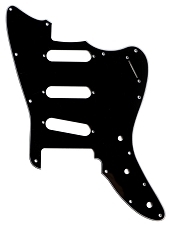 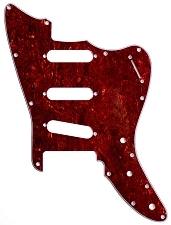 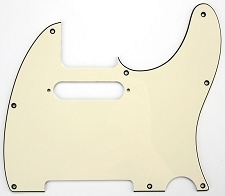 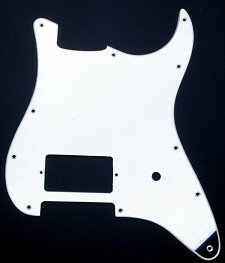 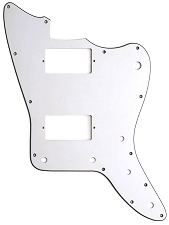 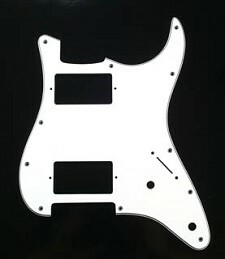 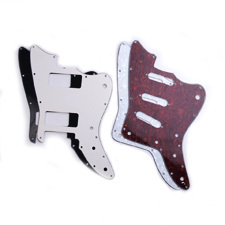 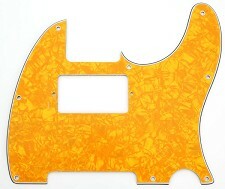 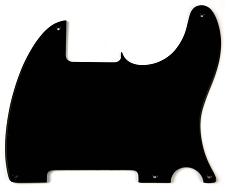 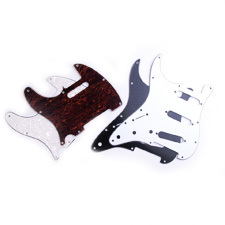 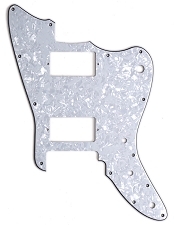 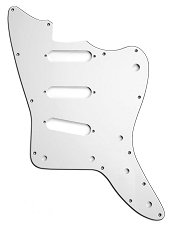 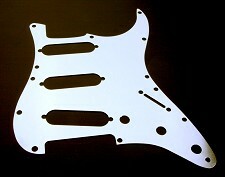 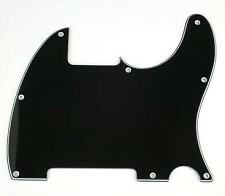 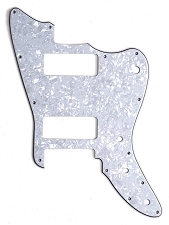 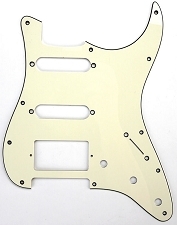 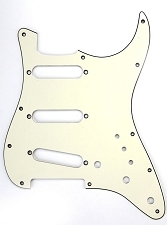 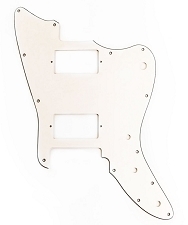 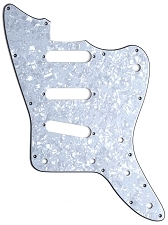 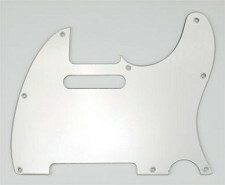 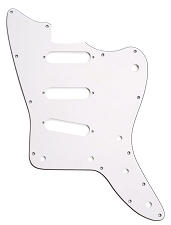 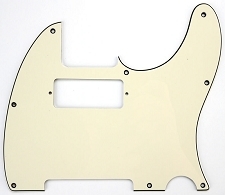 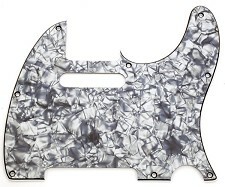 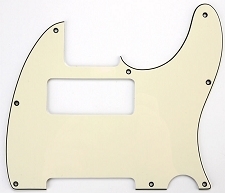 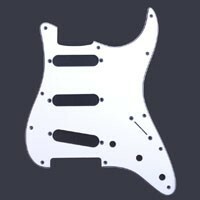 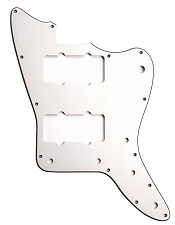 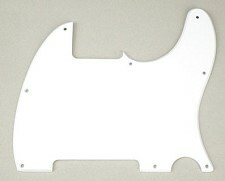 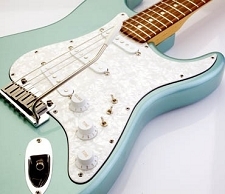 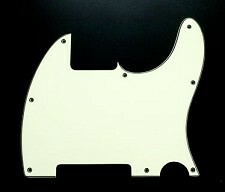 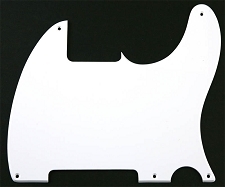 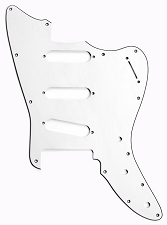 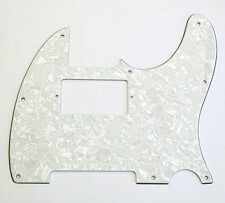 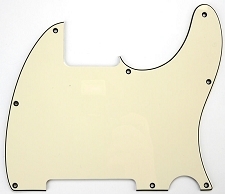 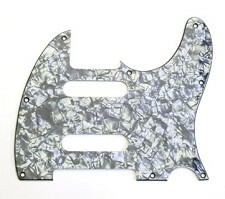 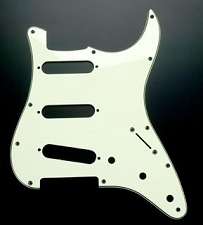 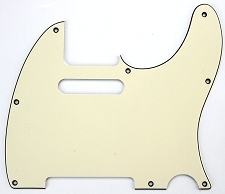 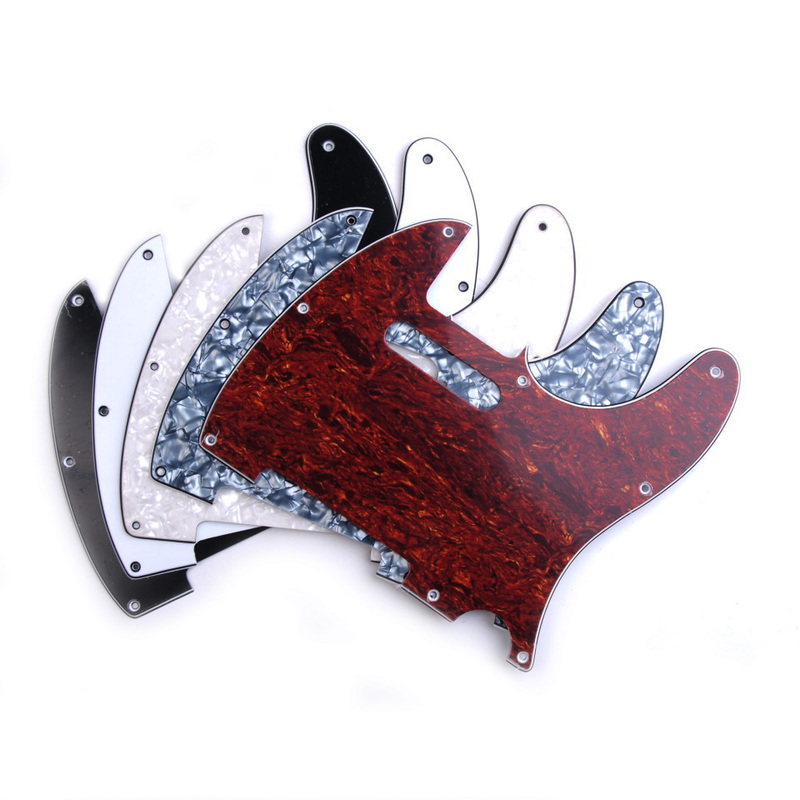 Stratocaster® Pickguard cut for Two humbuckers "1964 Aged White"
Strat® Pickguard cut for Humbucker, 2 Singles "1964 Aged White"
Single Humbucker Stratocaster® Pickguard "1984 Aged White"
Strat® Pickguard "1964 Aged White"
Tele® Pickguard cut for neck Mini Humbucker "1964 Aged White"
8 Hole Esquire Style Pickguard "1964 Aged White"
Tele® "Custom nashville" Style pickguard- "1964 Aged White"
Tele® Neck Humbucker Pickguard "1964 Aged White"
Tele® Neck P90 Pickguard- "1964 Aged White"
Telecaster® Pickguard cut for Neck Strat® pickup "1964 Aged White"
White Pearl P90 Soapbar Tele® neck Pickup- CUSTOM MADE for us! 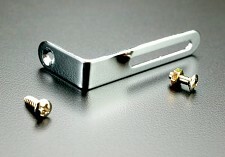 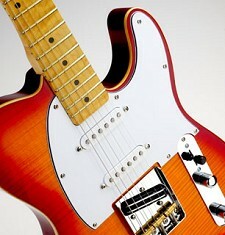 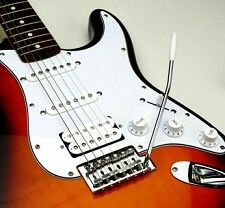 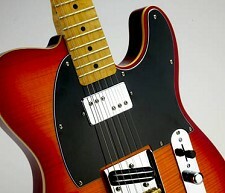 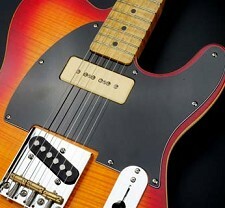 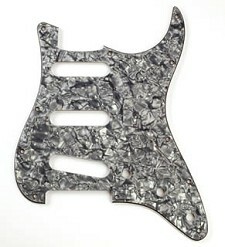 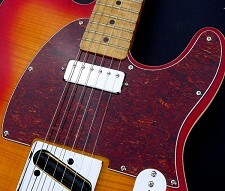 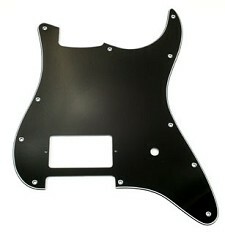 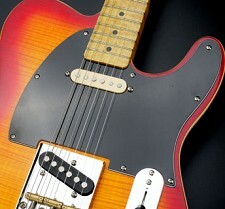 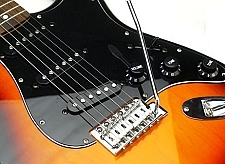 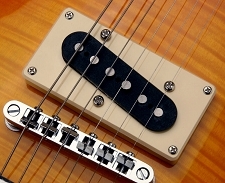 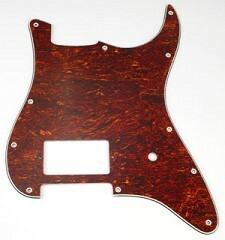 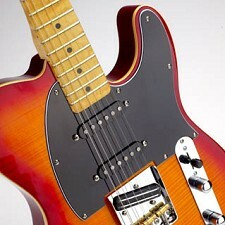 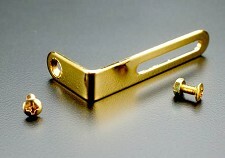 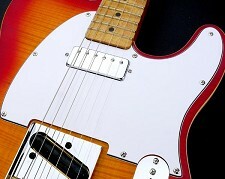 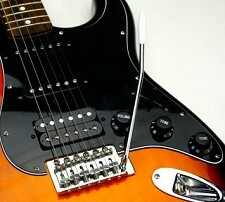 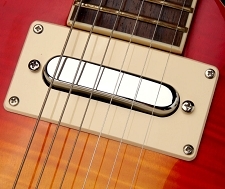 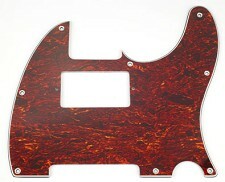 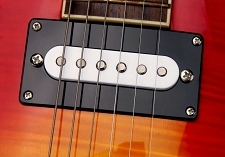 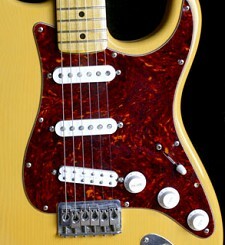 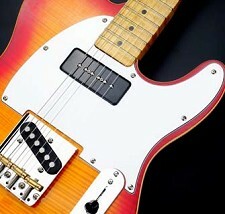 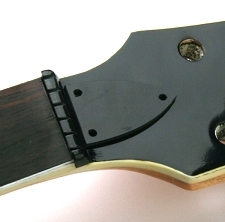 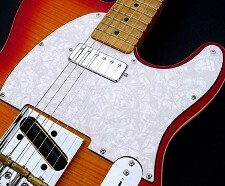 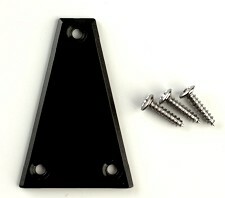 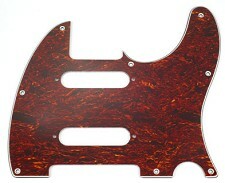 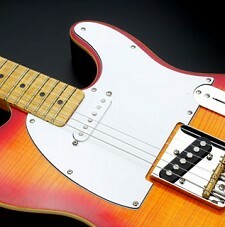 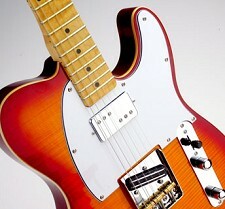 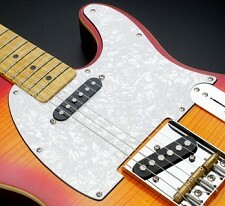 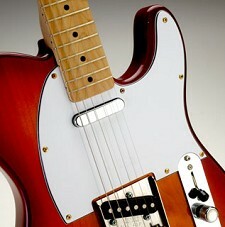 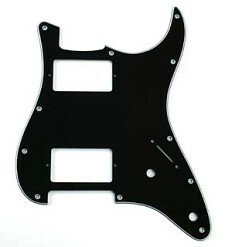 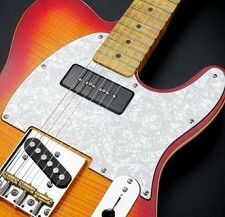 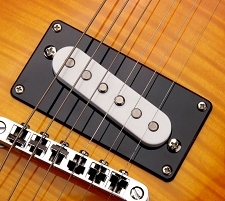 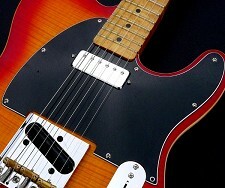 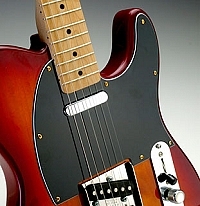 P90 Soapbar Tele® neck Pickup- CUSTOM MADE for us! 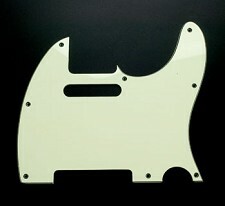 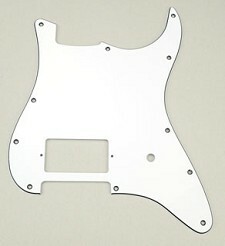 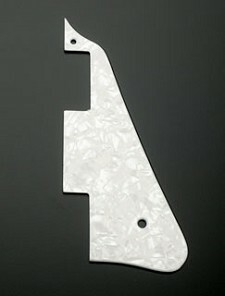 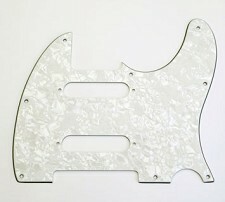 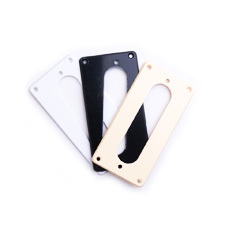 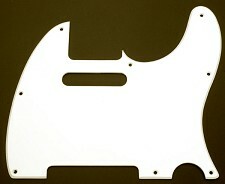 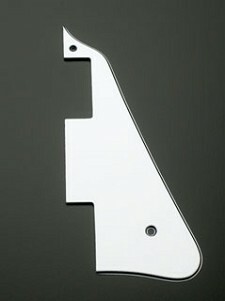 P90 Soapbar Tele® neck Pickup White 3 Ply- CUSTOM MADE for us!